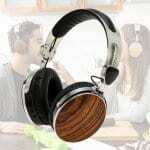 Initially, the JLab GO headphone would definitely stand out because of its creative and innovative design. 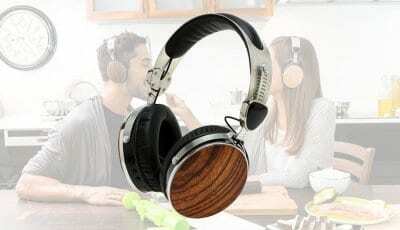 The two rigid earpieces have a textured overlay that makes it more unique. The earpieces are easier to store and transport because they are magnetically attached to each other. Connecting the earbuds is a semi-rigid wire, which helps to secure the earbuds comfortably in your ears. The JLab GO has control buttons on each side. On the right earpiece, the volume control button is to be found. This button also serves as an on-and-off switch and Bluetooth pairing control. The USB port, used for charging, is also found on the right side. Located on the left earpiece, however, are the track-skipping buttons. Innovative as the design may seem, the JLab GO just feels a bit tacky. It is not as durable-looking and sleek as other headphones. 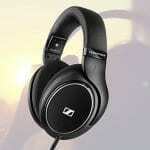 The sound quality that the JLab GO gives off is what you would expect to come from a headphone within its price range. When listened at low to normal volume levels, music is fairly clear. The bass was not terrible at all. It was actually strong and clear. 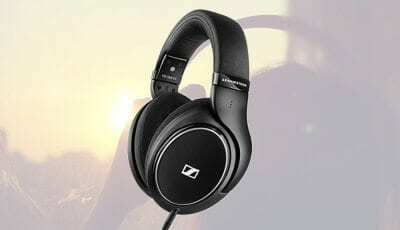 However, some of the lowest bass frequencies are not detected. The treble and mids were well balanced and realistic enough. On the other hand, the highs were clean and satisfying. The JLab GO gives off a tremendous amount of volume. Although this does not affect the quality of sound, this also counts. The problem is, when the volume level is set to the maximum, a hint of sound distortion could be heard. 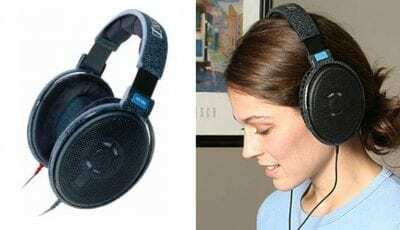 This type of headphones is really loud for its price of $50. Streaming media with the JLab GO is quite a struggle. The audio was cracking and distorted, making the experience awful and frustrating. 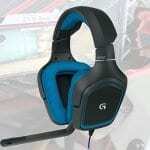 A piece of advice, if you actually own this type of headphones please steer away from any type of streaming media. Aside from that, there is not a major problem to be concerned about. 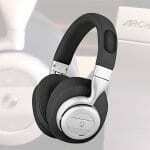 There is no denying that the JLab GO is one of the most affordable Bluetooth headphones available in the market. Although, its unique design qualities must be commended. Additional features of the JLab GO include being sweat-proof. 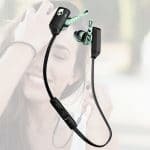 However, there have been reported by other users that the earbuds fall out at the tiniest hint of sweat. The headphones also come with seven tip sizes for the earbuds. It utilizes a micro USB for charging. The JLab GO has the capacity of about five to eight hours of playback. The JLab GO is one of those devices that look great and cool on ads but is a total disappointment when faced with the real product. Its attractive look does not compensate for its poor performance. The JLab GO is not really purchased for long-term use. 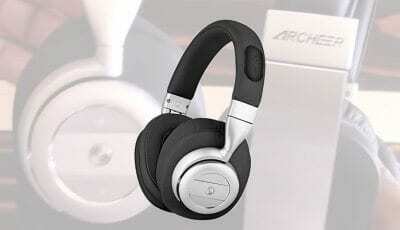 It is usually bought as backup headphones or as a newbie’s first set of Bluetooth headphones. The JLab GO is something that is bought mainly because they look great. Considering that this is a budget headphone, what it offers is quite enough.